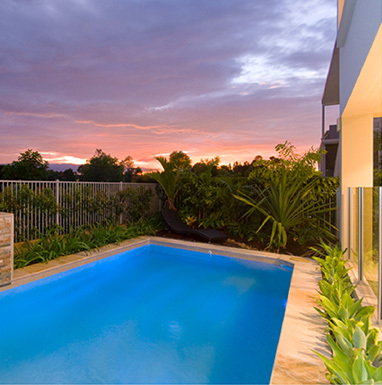 Purchasing a property is easily one of the biggest investments anyone will make in their lifetime. 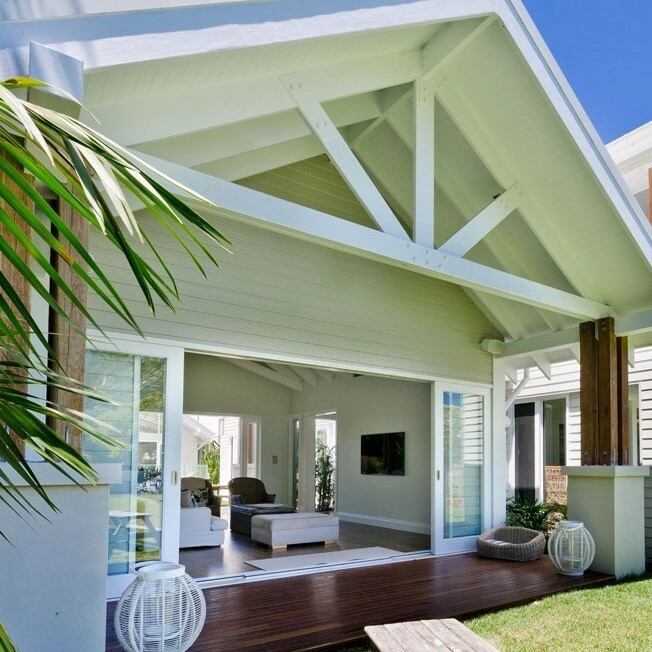 If you are purchasing, a home in Burleigh Waters, you can trust NH Building & Pest Inspections to help you in making the right decision. Jason the owner / operator is a Builder with more than 24 years’ experience in the construction industry. Jason has a wealth of knowledge and he knows what to look for, thus ensuring that the property you purchase is what you expect. Nothing goes unchecked. 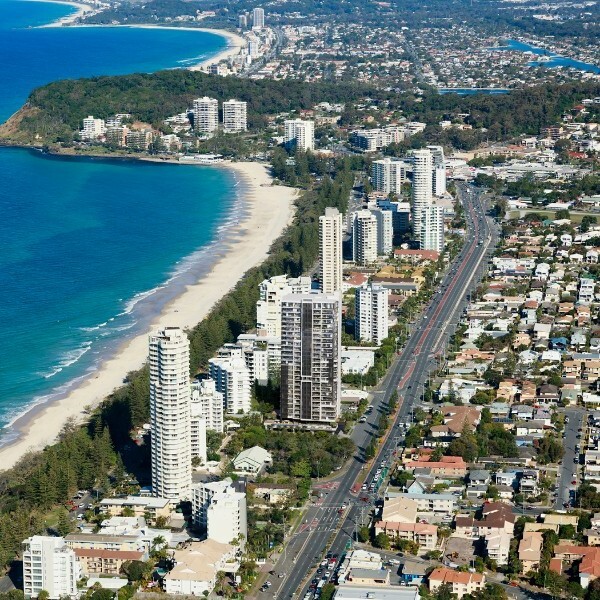 Our pre-purchase building and pest inspections in Burleigh Waters involve a thorough inspection of all accessible areas of the building. 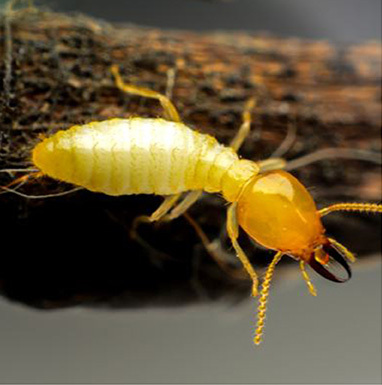 We will determine the property's overall condition, detail any major defects and uncover any signs of termite activity or damage. We use the latest technology and moisture meters on every building and pest inspection. For you, this means peace of mind, better information, better knowledge and better negotiating power on your investment. 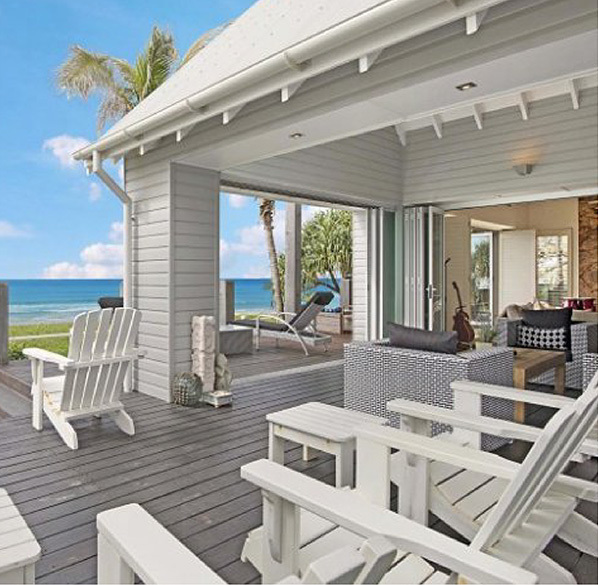 NH Inspections is a division of Nirvana Homes Pty Ltd which has been operating as a licensed building company on the Gold Coast Lic no.1111792 and in Northern NSW Lic no.250895c for over 14 years. 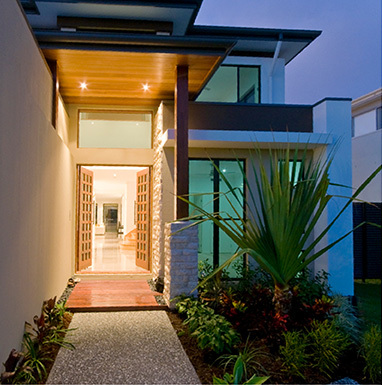 Building & Pest Inspection Burleigh Waters, Queensland. Fully Licensed & Insured, Same-day Inspection Reports. Call NH Building & Pest Inspections today. Reports are delivered within 24 hours (usually same day), ensuring you have time to make any appropriate and informed decisions before purchasing your property. 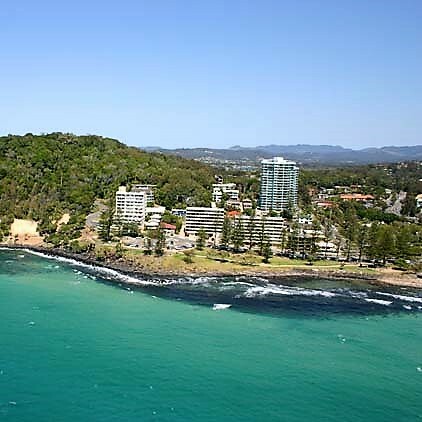 If you have any questions about Building & Pest Inspection in Burleigh Waters, Queensland or if you would like to book an inspection, please give Jason a call. NH Building & Pest Inspections inspect all Burleigh Waters residential properties, including Houses, Units, Townhouses, Duplexes and Villas. As well, NH Inspections Building & Pest conducts both Commercial and Industrial pre-purchase building and pest inspections for Factories, Warehouses, Offices, Hotels & Motels throughout Burleigh Waters.